Autumn is a time of transition and transformation. Let’s take some time for ourselves to pause; to prepare ourselves for what is to come. Invest in yourself with this 4 night/5 day retreat near Zion National Park. Jess and Marybeth will offer you daily Nia classes and exposure to many new and different practices to open yourself to possibilities and potential. All levels are welcome. Join Amy, Jess, and Marybeth on this illuminating journey at Blue Spirit, a magical retreat center in Nosara, Costa Rica. Come bask in the sun with new and old friends at Blue Spirit and begin your year with a radiant glow. We will offer daily Nia, Yoga, and Soulful Planning sessions, opportunities for excursions, and time to soak up the Pura Vida lifestyle. Take a sojourn with Marybeth, Jess, and Amy to nurture your spirit and fully embrace the joys of life. 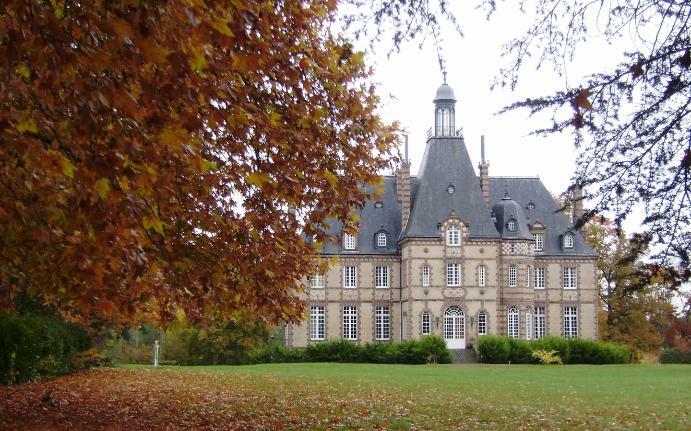 Our unique retreat is held at a charming Château in the Loire Valley, one of the world’s best known wine regions. At the château, relish gourmet meals prepared by our private Chef and savor the Loire Valley wine. Experience the harmony of life as you connect with heart, mind, body, and spirit through daily yoga, Nia, and mindfulness practices. The retreat offers an opportunity to relax and get in touch with the deeper self, and to discover the beautiful countryside, vineyards and charming villages. with mind, body, and spirit through daily yoga, Nia, and mindfulness practices. Sojourn d’Esprit is facilitated by Amy Moghanaki, Life Coach and Reiki Practitioner, Marybeth Grinnan, Nia Black Belt Practitioner, and Jessica Forsythe, Nia Black Belt Practitioner and RYT 200 Yoga Instructor.